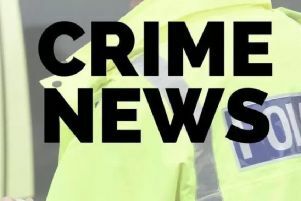 A Lincolnshire Police spokesman said: “On Wednesday, March 23, at the Co-op store on Cliff Road, Welton, a man and woman entered the store before taking two bottles of Champagne. 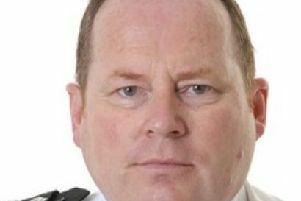 The man was described as white, with dark hair and a long horizontal mark/tattoo on the right-hand-side of his neck, heavy build, with a black coat, green jumper, black trousers and trainers. The woman was described as white with long dark hair worn in a ponytail, slim build, with white top, dark trousers/jeans with rips in the knees, dark green coat/jacket and dark footwear. • If you have any information, call 101 quoting reference number 19000 14884 or email force.control@lincs.pnn.police.uk quoting reference number 19000 14884 in the subject line.